Free higher education and training for students from poor and working-class families is becoming a reality in South Africa that has left many a youngster sighing with relief. This time last year Azile Cibi thought his university days were over because he could not afford to pay his tuition fees. 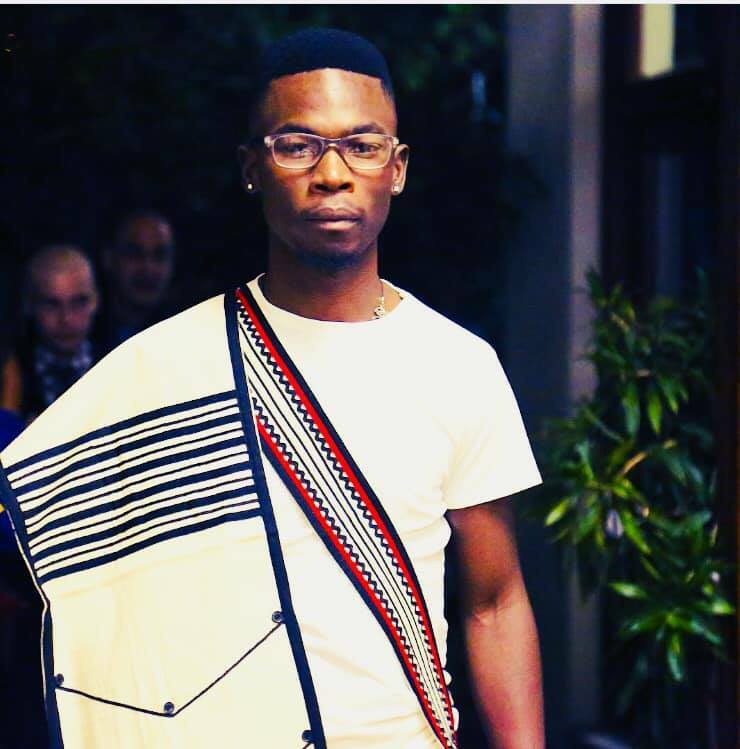 He owed Rhodes University over R39 000 from the 2017 academic year and could not afford to pay the additional R42 000 needed to continue his fine arts and history degree. But his hope was restored when his application to the National Student Financial Aid Scheme (NSFAS) was successful, and now he is a third-year student with a bright future. He told Vuk’uzenzele that NSFAS’s financial aid came at a time when he was on the verge of giving up. “The funding has changed my life. It has given me a chance to work towards my dream,” said Cibi, who hails from Makhanda in the Eastern Cape. Cibi’s mother is single and works as a street vendor. “I have to study and work part-time so that I can help support our family,” he said, adding that he intends obtaining his PhD and becoming a lecturer. He has welcomed the introduction of fully subsidised free higher education and training for poor and working-class South African undergraduate students. This extended aid started in 2018 and impacted students in their first year of study at public universities and technical and vocational education and training colleges. “I believe that the only way to build a strong nation is to educate its people,” he said. In 2018, government expanded the financial aid scheme to students from families with a gross annual income of less than R350 000. This is being phased in for first-time entry students over a five-year period. In 2018, President Cyril Ramaphosa announced in his State of the Nation Address that there were almost a million students enrolled in higher education - up from just over 500 000 in 1994.